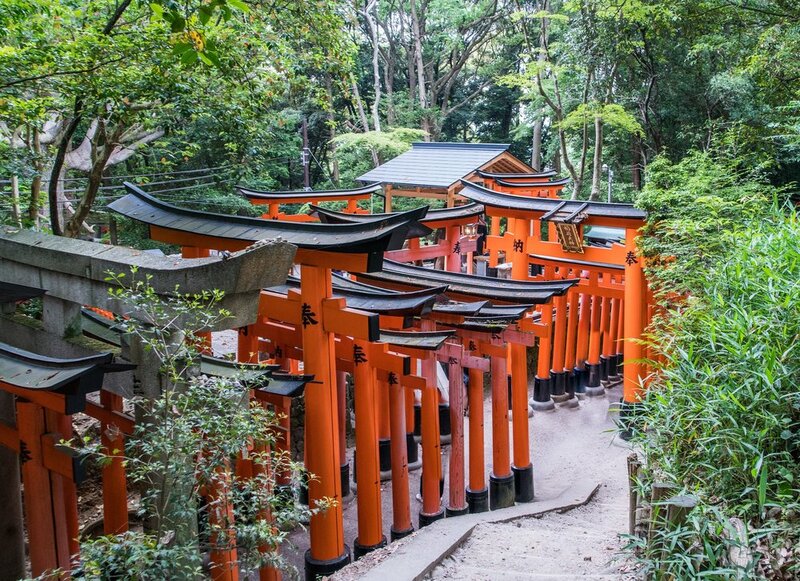 A 3-day culturally focused package that will give you a taste of the magical city of Kyoto. Arrive from Toyko by bullet train, stay in a centrally located hotel with easy access to local attractions, and enjoy a full-day excursion with our experienced local guide. Visit Kyoto’s historic districts, iconic temples and hidden gems while getting a taste of its fabulous cuisine and ancient traditions. Optional add-ons include an evening culinary tour and a Nara day trip. We also offer 7 and 10 day Tokyo packages through our partner Bucket List Events. Day 1: welcome to kyoto! Your bullet train ticket will be delivered to your concierge in Tokyo for your morning journey to Kyoto. Arrive early afternoon and receive a Meet & Greet at the train station where you’ll be directed to the ride to your hotel. Enjoy a welcome drink with your Traverse host, check in to your room, and receive a short orientation to enjoy evening plans on your own. Consider full-course traditional kyo kaiseki meal, or do a progressive dinner at the nearby izakayas for tasty bites and local cuisine. Today will be a full day of explorations with our experienced local guide who will show us some of Kyoto’s most iconic sites while also revealing its hidden gems. 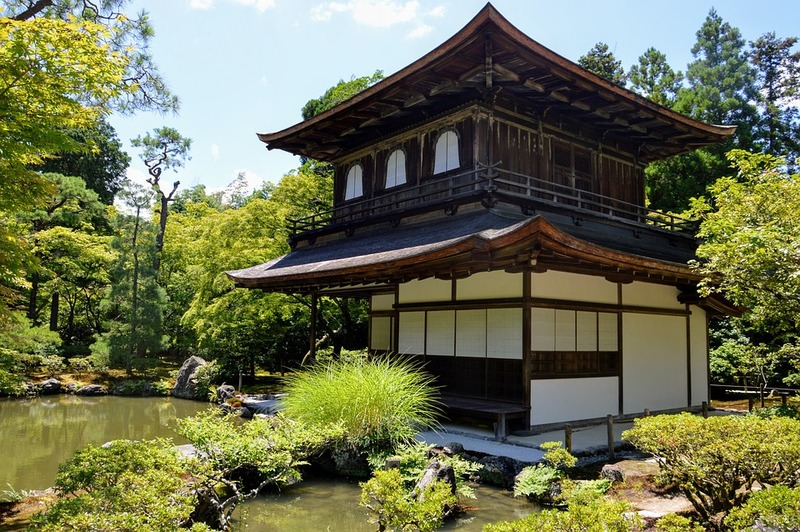 We’ll make our way by foot and public transit to several of Kyoto’s historic districts, visiting shrines and sites as we go while learning all about the history and culture form our local guide. For lunch we’ll enjoy a traditional noodles at a family run restaurant before continuing the explorations in the afternoon. 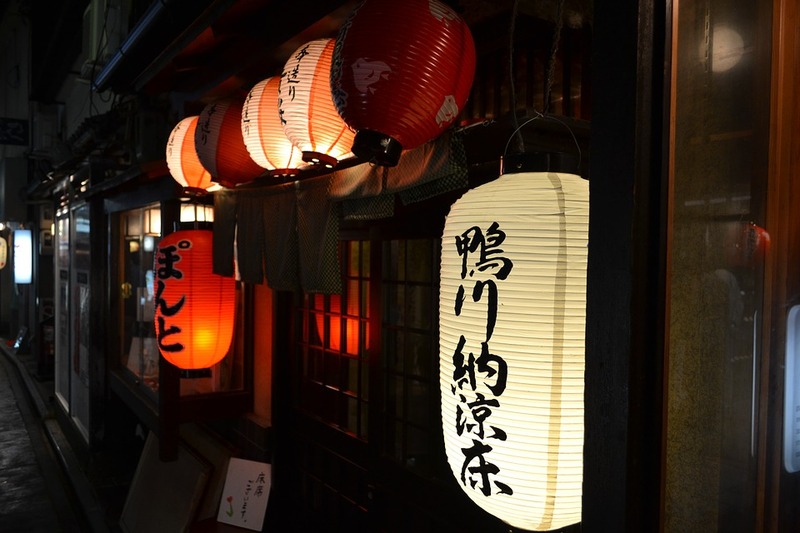 Enjoy free time in the evening, or opt for a guided visit to some of Kyoto’s best restaurants for an unforgettable culinary experience curated by our local guide. Enjoy breakfast this morning before your shuttle to the Osaka International Airport (ITM). Flight departures can be any time today. Check out is 11 a.m. but you can store luggage with the concierge if you have a later flight. If you’re taking a train back to Tokyo for an evening flight out, bullet train tickets and shuttle to the Kyoto station can be arranged for you. Ashley Blake is an avid traveler, cultural consultant and Traverse Journeys founder with a background in tourism, entrepreneurship and project management. She is a fluent Spanish speaker with conversational Portuguese skills and is just starting to study Arabic. Ashley has worked and traveled in 45 countries across Latin America, Asia, Europe, the Middle East and Africa including tours she has designed and led in Spain, Germany, Ecuador, Peru, Nicaragua, Morocco, Croatia and China. Ashley’s first Summer Games experience was in 2008 in Beijing where she worked in tourism hosting clients and sports fans as well as the 2010 Vancouver Winter Games.